If the majority of your business is done face-to-face with your customer such as a retail store-front, professional office, or other point-of-sale location a terminal is the best way to process your credit and debit card sales. Simply swipe your customer's card through the terminal, and the terminal does the rest of the work: dialing the processor, authorizing the charge amount, and processing the sale. 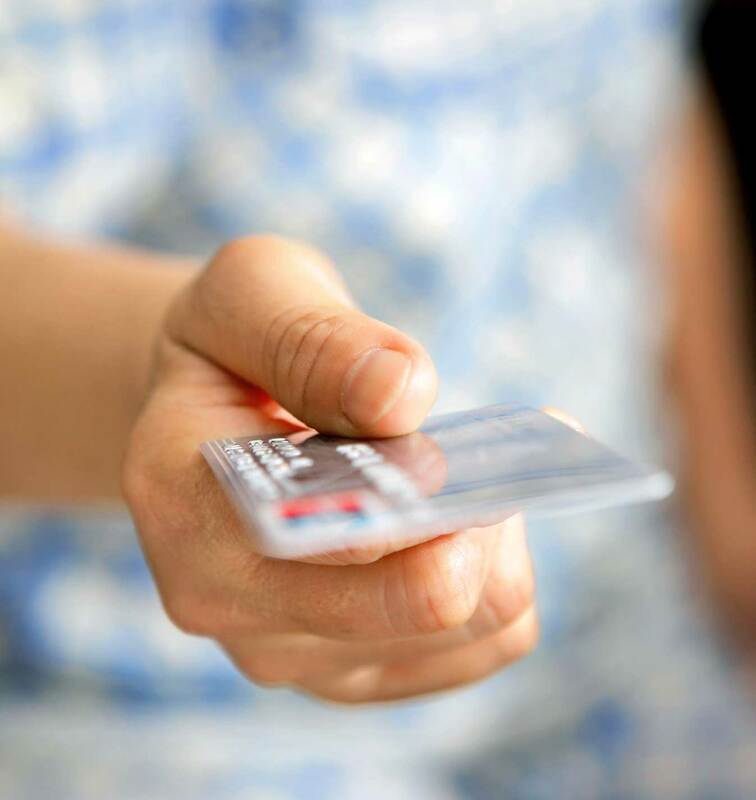 We offer credit card terminals from leading manufacturers for the lowest rates. If you already have a terminal, we will reprogram it for FREE! The Basic Terminal (Tranz 330), Premier (Omni 3750) and Classic Terminal (Nurit 2085) are compact terminals that combine ease of use and high performance into an affordable package. Starting as low at $170. Equipment leasing available upon request. Are you a QuickBooks user? With just a few clicks of the mouse our solutions automatically download transactions into your QuickBooks. Eliminate the need to record your sales data by hand. Keep Your Bank Account: Your money will be automatically deposited into your existing bank account usually within Next-Day!.